Hi, everyone, my name is Aoi Nakamura. 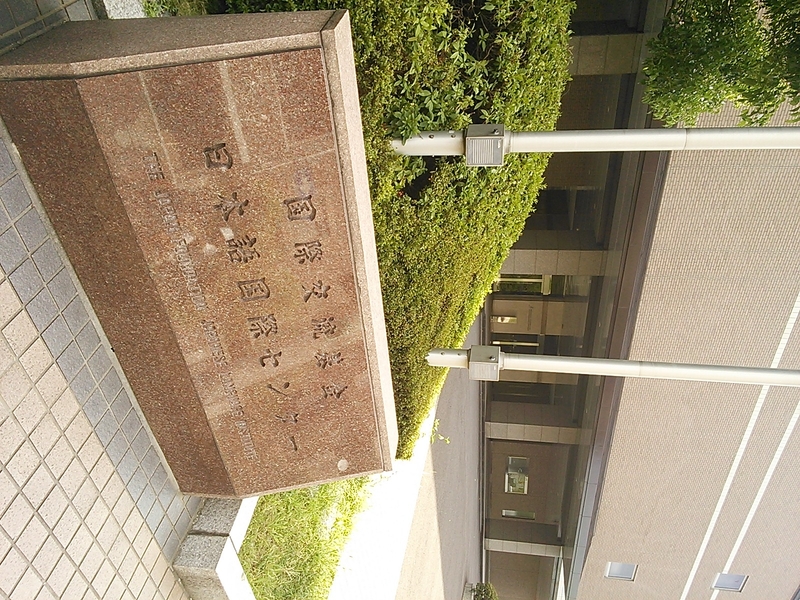 I’m a student of Graduate School of International Relations in Ritsumeikan. 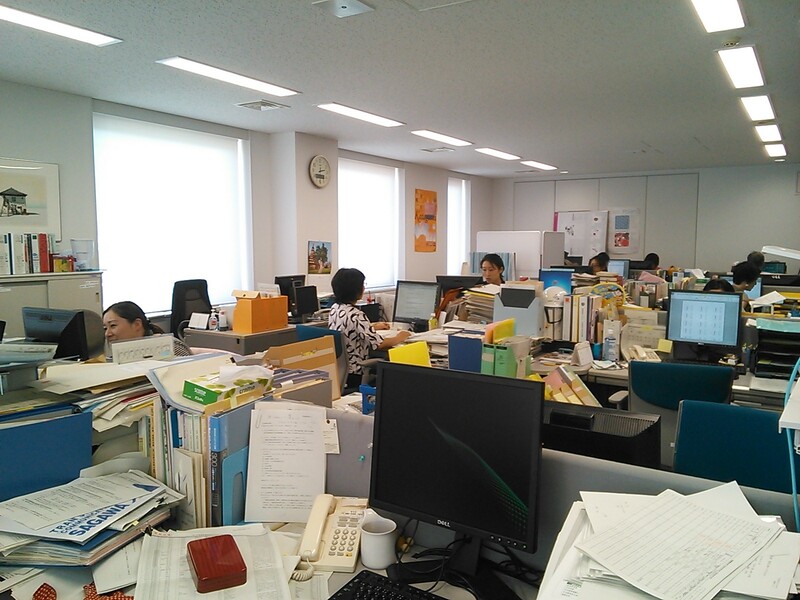 I’m working for the Japan Foundation Information Center (JFIC) through an internship program from 6th to 31st of August. 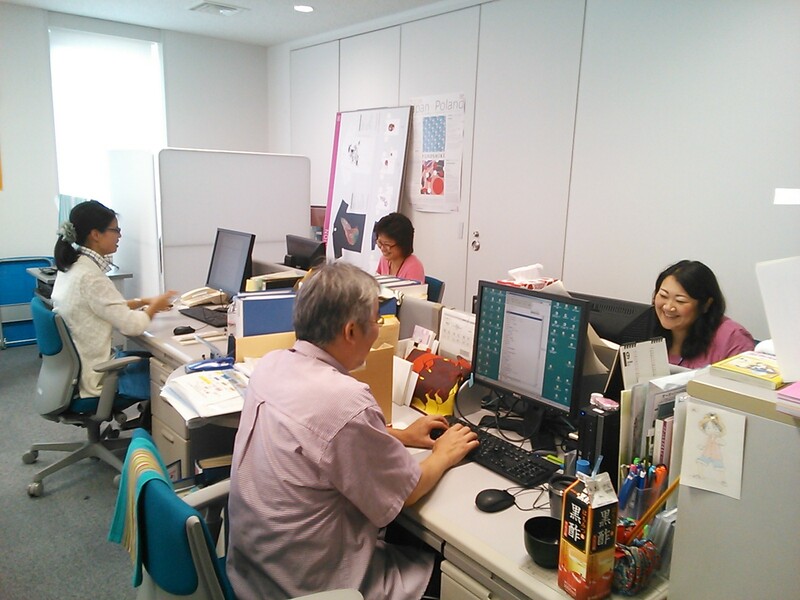 Now I’m working as an assistant on the project of “The Japan Foundation Awards”, which is one of the biggest projects at the Japan Foundation. Every day, every action is brand-new experiences for me. For example, I’m learning how to write business e-mails and answer phone calls…something like that. I’m still not used to picking up phone calls. Every time a telephone rings, I get a little bit nervous. Ha ha!! However, all the things are good experiences for me, I think. 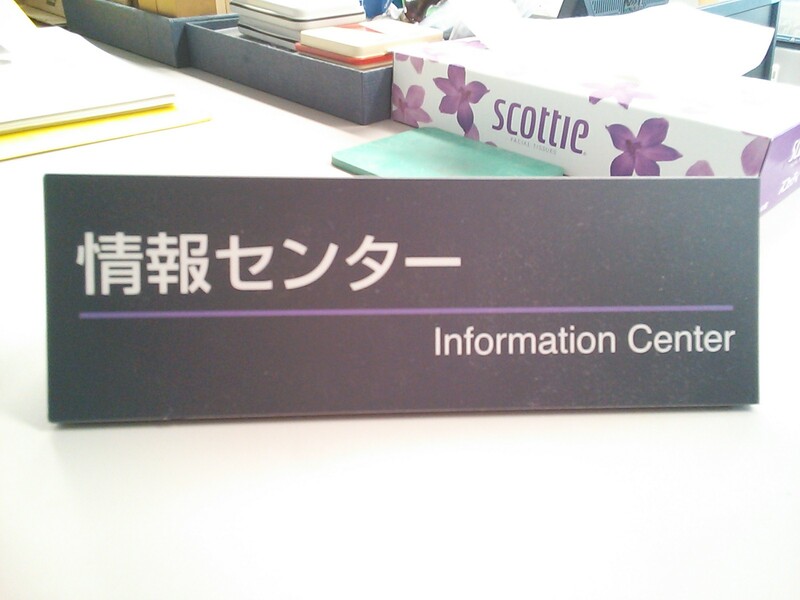 A Swiss is working for the Information Center. I’m impressed to see him speaking very good Japanese!! All the members here at the JFIC are kind to me. 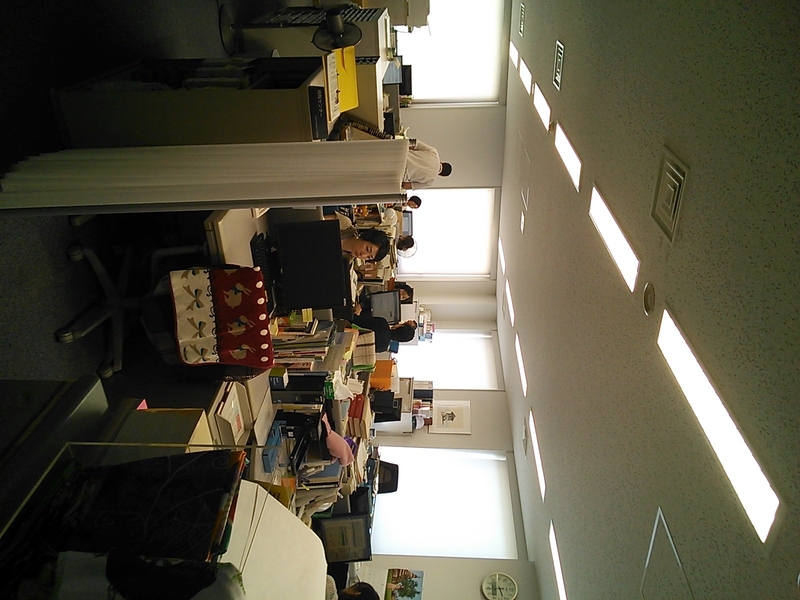 On the first day I came here to work as an internship student, I was very nervous. But I got relaxed quite soon as everyone was nice to me. I have again realized that the Japan Foundation plays an important role to promote Japanese culture and tradition around the world. I personally believe that economies and security are important when thinking of Japanese diplomacy, but exchanges in the fields of culture, arts and tradition are also essential. 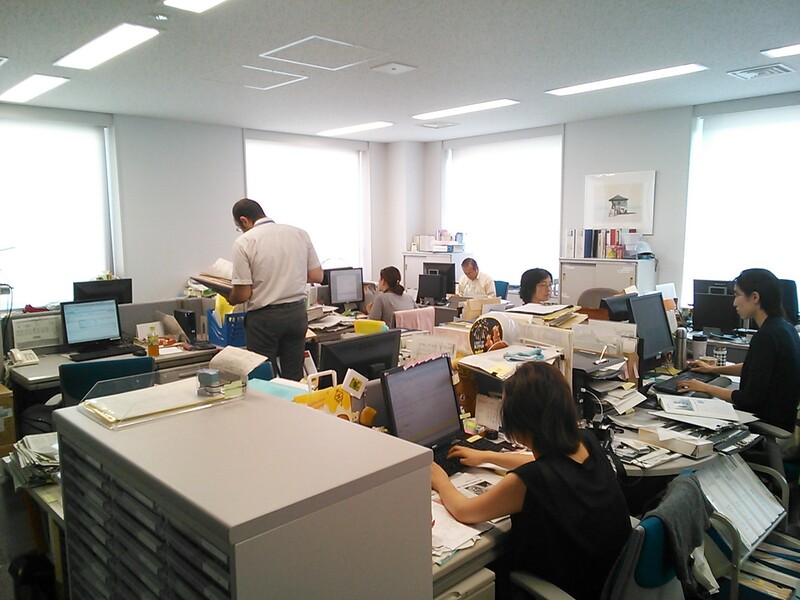 In this internship, I have experienced very valuable things that I can’t in my daily student life. Thank you so much to all the members of the JFIC!! 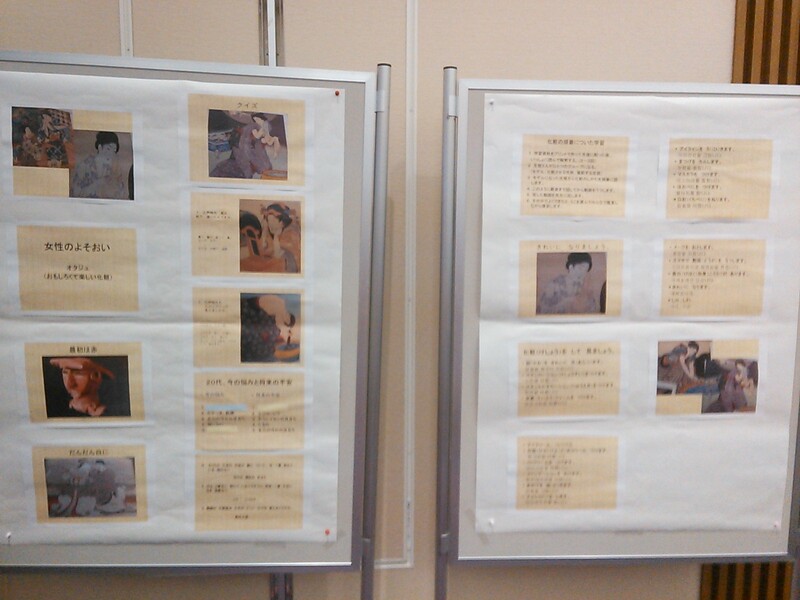 I’ll do my best during the last week and bring my experience into my research.